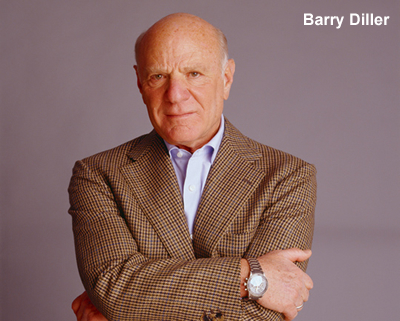 From where I sit at my breakfast nook in La Canada, California, 3,000 miles from IAC’s headquarters in New York, Barry Diller seems to be getting tired of it all. Yesterday, when I listened to IAC’s earnings call, I got the sense that Mr. Diller could care less about what he’s doing these days. His answers were short and he seemed generally distracted and uninterested. When IAC was formed a few years ago, it was all very exciting. A promising collection of digital assets that would destroy old media. Mr. Diller was on the cutting-edge of this brave new media world, leaving his dinosaur studio pals in the dust with their “movies” and “television shows”. Mr. Diller has been a true visionary throughout his career and now it’s sort of sad to see him relegated to Q&A about the slowing growth at Match.com; the boring future potential of local search; and Ben Silverman’s new company. 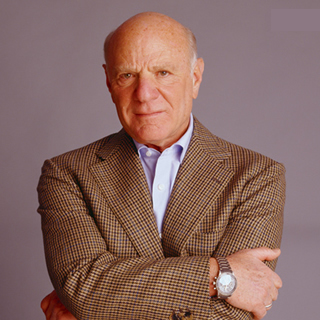 All this makes me think: Is Barry Diller tired of it? Is this really the future he imagined in 1991 after driving across the country with his Apple Powerbook? Dating websites and CollegeHumor? Who knows? Maybe he really enjoys talking business with Ricky Van Veen. 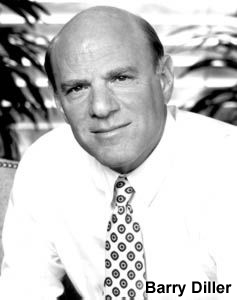 In my opinion, it’s time for Mr. Diller to jump in the car with an Apple iPad and drive across the country again.